After reaching 100,000 members in the car2go Calgary location, General Manager Jon Wycoco sat down to interview our 100,000th member, Lumuno Mutungu. 2016 has been a year of milestones for us. We crossed the 100,000 member milestone in our first North American location, Vancouver. We also started rolling out new smart fortwos for our members to drive in multiple locations. We crossed the two million global car2go member mark, securing our position as the world’s largest one-way carsharing service in the world. We even had the opportunity to prove that car2go improves traffic congestion and air quality in the cities where we operate with the release of the first-ever impact study of one-way carsharing in North American cities. 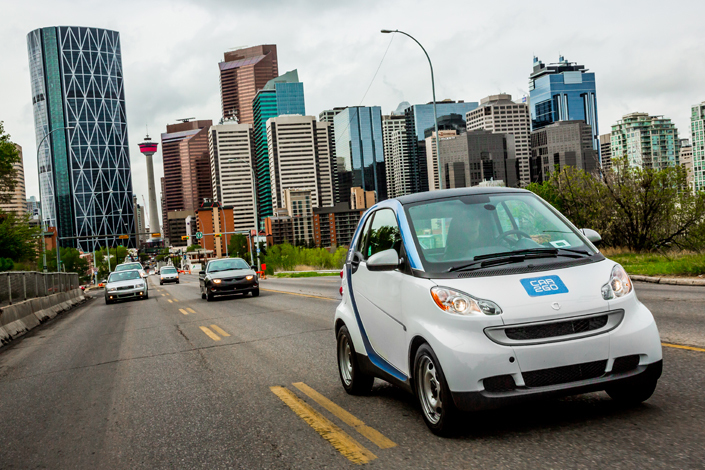 This month, we were thrilled to celebrate yet another accomplishment, when Calgary became the second North American city to sail past the 100,000 member mark, officially becoming the fastest-growing car2go city in North America. Achieving this milestone, just four short years after launching, demonstrates the way our easy, cost-effective service is resonating with commuters looking for options. To celebrate, we wanted to take a moment to get to know and thank the member whose registration helped us cross the finish line. 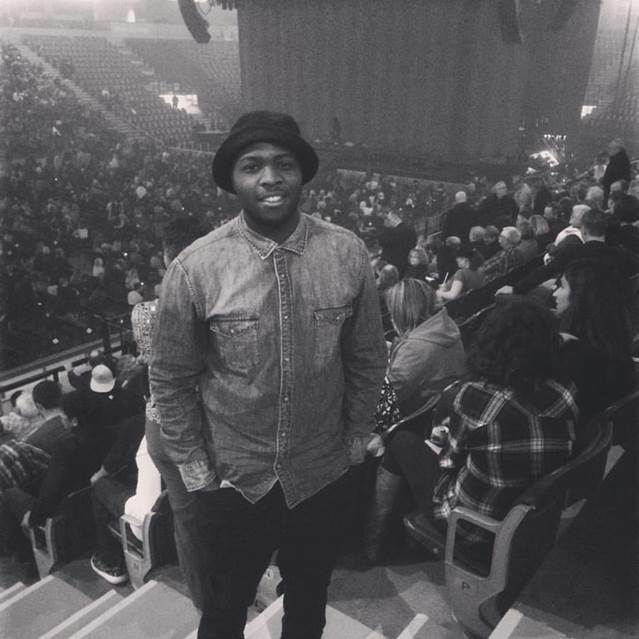 We identified the 100,000th car2go Calgary member as Lumuno Mutungo, a second year student at the Southern Alberta Institute of Technology (SAIT) who signed up for car2go as a way to get around Calgary without owning his own vehicle. Our very own Jon Wycoco, General Manager of car2go Calgary, spoke with Mutungu just last week about his car2go experience. JW: How did you hear about car2go? LM: The first experience I had with car2go was when I moved here early last year. 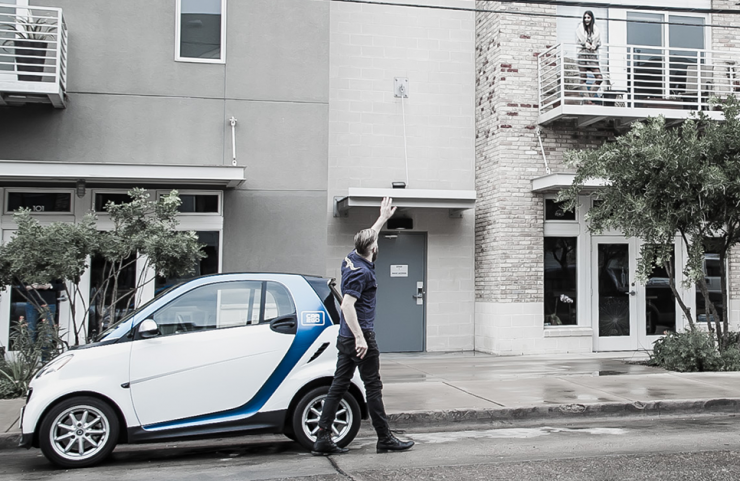 I always saw them around town and was always curious about what car2go was. That’s my first experience. JW: Were you surprised to learn that you were the 100,000th member? LM: Yeah, I thought it was a phishing scam – I got that email and I was like ‘oh no, I’m going to have to change all my passwords! But luckily it was the real thing. JW: Have you had a chance to drive one of the next-gen Smarts? LM: Yes, a couple times now. I really like them, they’re pretty handy. They’re a lot quicker to unlock, and I like being able to access them from my smartphone and just plug in the phone and jump right in and be on my way. 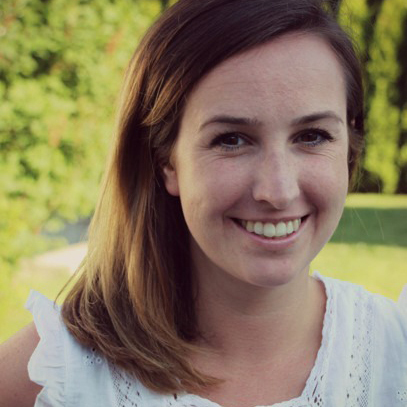 JW: What makes you most excited about having a car2go membership? LM: I think it’s really handy. Say we’re going out for a meal. It’s nice to be able to drive ourselves there, on our own time. And then obviously we take a cab back after we have a bottle of wine or something. It’s just very convenient. JW: How are you planning to use car2go in the future? LM: Probably similarly. I typically take transit to school, but sometimes it’s hard to get out of bed in the morning, I like their spots on the SAIT campus where I can take the car2go, just drop it off there and be on with my day. It’s saved me a couple times in those situations. But overall, it’s just going to restaurants, maybe doing some grocery shopping. JW: What’s the best part about being a car2go member? LM: I think just the convenience. I’ve never actually used a carsharing service, but I think it’s pretty smart, especially in an urban area. Not having to pay for parking downtown is nice, and so I like it. I think it’s really smart. I’m from Vancouver, and I never used it in Vancouver, but I can see how it would be super beneficial there too. We at car2go are sending high-fives and fist bumps to Lumono and all the other Calgary car2go members who made this possible. We can’t wait for the next car2go city to reach 100K!